Home improvement has always been an essential part of any household. Taking care of the electrical system in your home can be quite a challenge, especially if you plan to do some major renovations that can take up a lot of time and space. Also, the potential safety risks that could happen should there be any faulty connections in the wiring is just one of things you need to watch out for. Thankfully, you don’t have to go through the hassle of handling all of these things alone. Pettett Electric offers some of the finest residential electrical services within the state of Texas. We have been in the business of troubleshooting, repairing, installing and remodeling electrical systems for many years. We have had many satisfied clients who can attest to the high quality of standards that we uphold when performing our work. 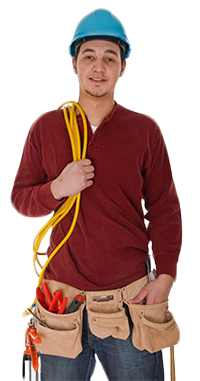 We have a team of dedicated and professional licensed electricians who are experienced in all types of electrical services for residences. It doesn’t matter if we’re installing a new light switch or overhauling every service and electrical panel in your home; we make sure to get the job done in a quick and efficient manner. 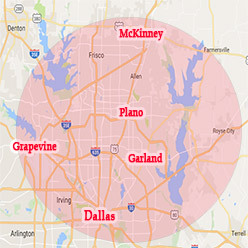 Our service coverage reaches many homes in the greater North Texas area, among which include: Plano, Allen, Murphy, Wylie, McKinney, Frisco, The Colony, Garland, Dallas, University Park, Highland Park, Carrollton, Farmers Branch, Lewisville, Coppell, South Lake, Addison, Richardson, and Parker. If you live anywhere near these places, please don’t hesitate to call us. We have friendly staff on standby at all times to take your calls. 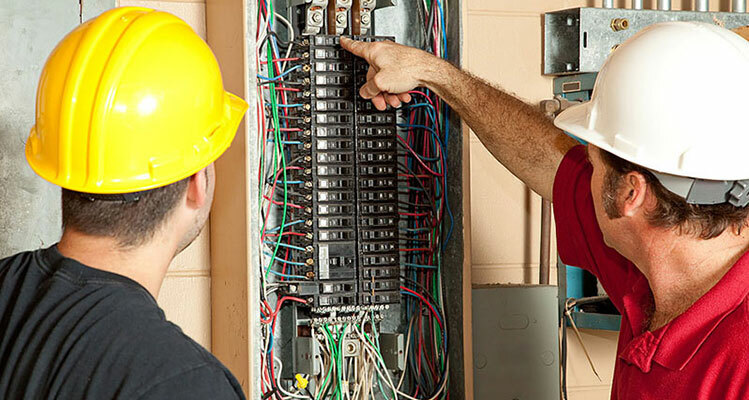 If you have any electrical issues that need addressing, you can reach us by dialing this number: 972-388-3560.